La nouvelle saison du circuit professionnel de Dota est en cours. Le premier championnat mineur vient de s’achever et les premiers points du circuit professionnel ont été attribués. Tigers, grand vainqueur de Stockholm, a décroché une place pour le premier tournoi majeur cette saison : le tournoi de Kuala Lumpur. Tigers vient rejoindre un groupe de 15 autres équipes provenant de six régions différentes. Elles sont tous prêtes à commencer cette saison sur les chapeaux de roue lors du tournoi majeur de Kuala Lumpur qui débutera vendredi 9 novembre à 3 h du matin (heure française). Avec 1 000 000 de dollars et 15 000 points du circuit professionnel à la clé, les équipes donneront à leurs fans et rivaux un avant-goût de ce que sera la saison jusqu’à The International 2019 qui aura lieu à Shanghai. Les fans du monde entier pourront visionner les prouesses des équipes du tournoi majeur de Kuala Lumpur depuis le client Dota 2 ou la chaîne Twitch de PGL tous les jours du 9 au 18 novembre. Ceux qui se trouvent en Malaisie pourront également assister au tournoi en personne à l’Axiata Arena à partir du vendredi 16 novembre lors des trois derniers jours de l’événement. La mise à jour du gameplay 7.20 sera disponible dès le lendemain du couronnement des prochains champions du tournoi majeur, le lundi 19 novembre. Fans around the world can catch all The Kuala Lumpur Major action in the Dota 2 client, on SteamTV, or on PGL’s Twitch stream daily from November 9 through Sunday, November 18, and fans in Malaysia are welcome to join in live at Axiata Arena from Friday, November 16 for the final three days of the event. Today’s update includes the debut of the Treasure of the Carmine Cascade, featuring all-new item bundles for Ancient Apparition, Ember Spirit, Oracle, Batrider, Visage, Skywrath Mage, and Razor. 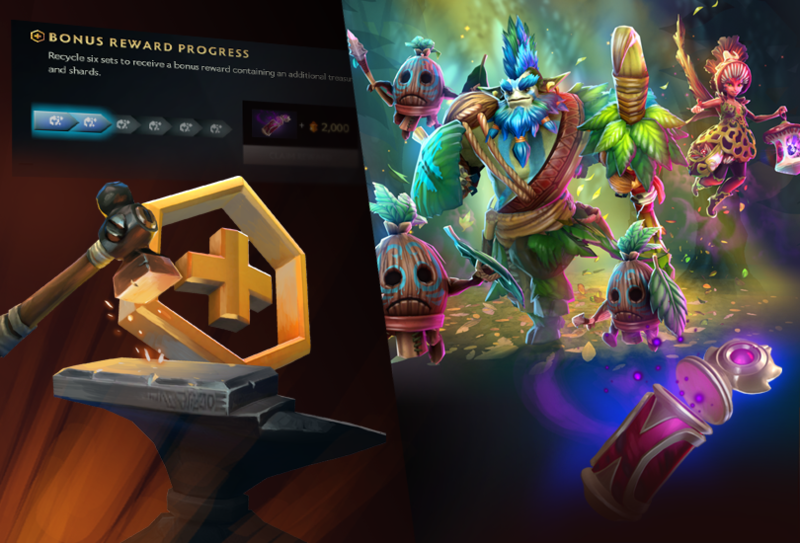 In addition, each of these treasures you open also offers escalating odds to receive a rare Earthshaker bundle, a very rare Dark Willow bundle, or an extremely rare Nature’s Prophet bundle. We’ve also taken this opportunity to simplify and rework the way we calculate escalating odds for this treasure and going forward. You can now click on the escalating odds arrow next to each of the rare, very rare, or extremely rare drops to see the exact odds of receiving them based on how many you’ve already opened. 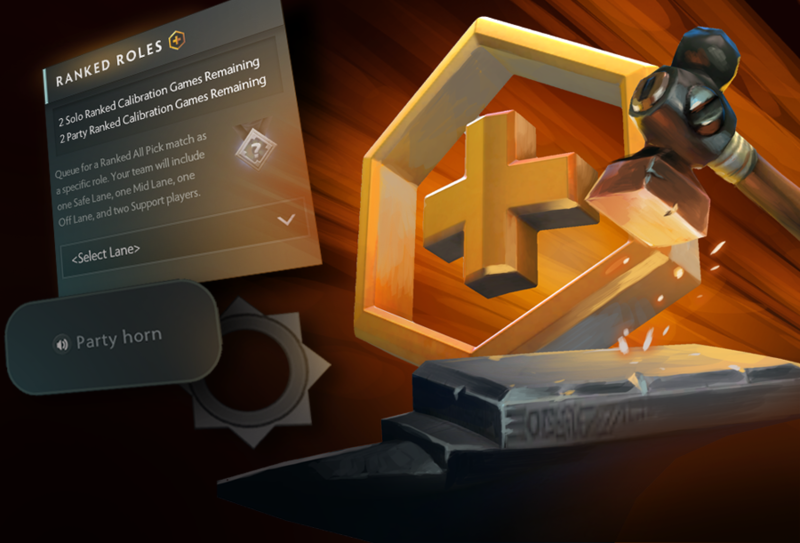 Dota Plus subscribers now have an access to a new perk where unwanted rewards from this treasure can be recycled into treasure fragments. When you’ve acquired 6 fragments from the same treasure, they are automatically transformed into an extra copy of that treasure and 2000 Dota Plus shards. This update also introduces a new feature that allows all players to automatically shuffle between item sets for a hero after every match. Enable the shuffle icon next to the Full Sets loadout and then designate which sets you want to include in the pool. Congratulations to OG, Grand Champions at The International 2018. OG defied all predictions, making the journey to this year’s tournament through the gauntlet of the Open Qualifiers. At first, they struggled in the group stage. But an impressive run over the final two days helped secure fourth seed and a trip to the Upper Bracket of the Main Event. On the main stage, top-seeded VGJ.Storm were waiting. The North American squad drew first blood and kept on rolling. Riding the play of newly-returned Ana, OG weathered the early aggression, taking game one in a sudden reversal, and maintaining the momentum for a 2-0 series win. Next would come a grudge match against Evil Geniuses. After a convincing win in game one, OG looked to close out the series, opening up a big lead. But Evil Geniuses showed amazing resilience, clawing back to force a game three. In the rubber match, Evil Geniuses tried to smash OG’s defenses — which bent but did not break. A clutch buyback teamfight wiped Evil Geniuses’ chances, and earned OG a spot in the Upper Bracket Final. With a spot in the Grand Final at stake, OG’s next series came against PSG.LGD. After trading the first two games of the series, OG outlasted the DPC powerhouse in a tense battle that saw PSG.LGD throw all their heroes at the OG throne. With the help of Jerax’s Earthshaker, OG barely held on, storming across the map to make a victory push of their own. But PSG.LGD defeated Evil Geniuses in the Lower Bracket Final to set up a rematch, and a five-game Grand Final series for the ages. There, PSG.LGD would take a 2-1 series advantage before pushing OG to the brink in game four. As they had done throughout the tournament, OG held on. Leveraging plays both crafty and clutch, they were able to outlast PSG.LGD to force a deciding game five. With an unorthodox draft of heroes that hadn’t seen much success in the tournament, OG once again held out against an early PSG.LGD lead, turning the game around at the 25-minute mark and never looking back. 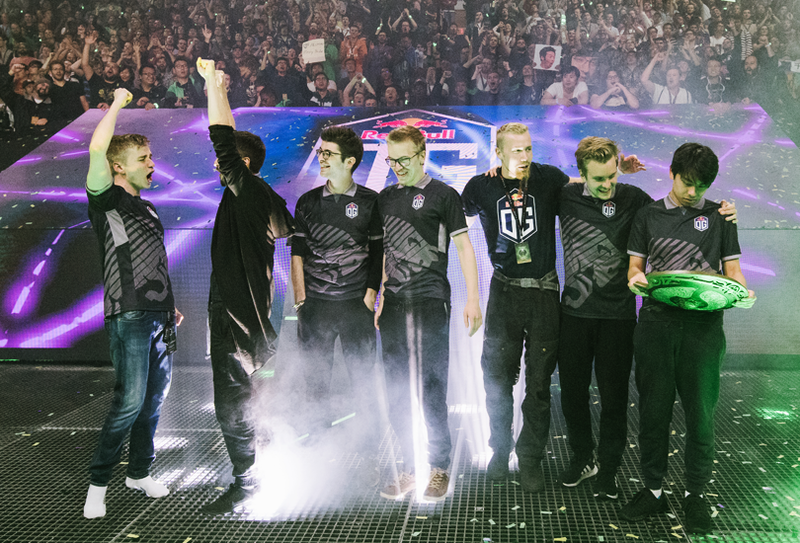 Massive underdogs at the start of the tournament, OG took game five, and with it, the Aegis. If you missed any of the tournament, or just want to relive the incredible moments and plays, head over to the Dota 2 YouTube channel, where you can find replays of the entire tournament, including broadcast content from in between the games. You can also find a stash of photos from the event over on the Media page and the Dota 2 Flickr. We would like to thank all of the players, talent, and everyone in the Dota community for helping bring this celebration to life. 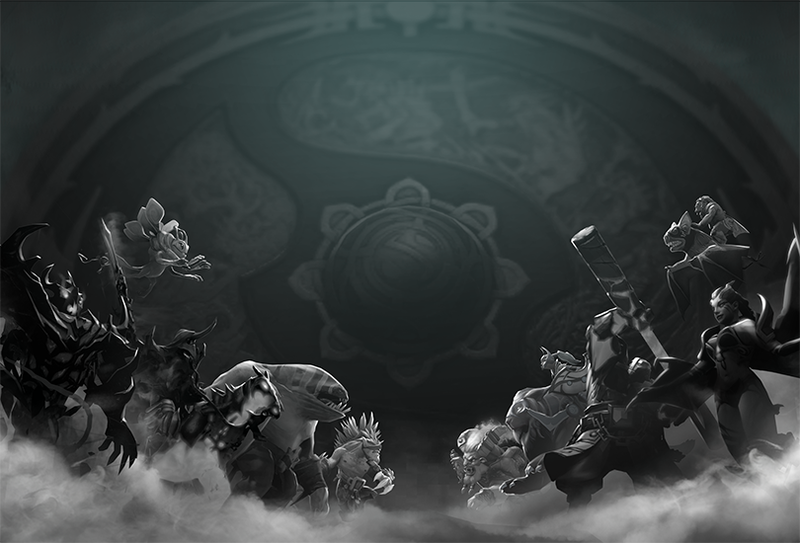 The International is the crowning moment of the competitive season, and without everyone’s support, none of this would be possible. We hope you enjoyed this year’s tournament as much as we did. In the wake of The International, we’re extending the Battle Pass for two more weeks. So everyone that was busy watching OG’s road to the Aegis can now enjoy their Battle Pass features until Monday, September 10. Today’s update releases a new hero — Grimstroke — into the world. Chosen to serve as an arcane guardian of his people, Grimstroke was instead responsible for their eternal corruption. Trapped in agony as inky revenants, his former kindred cast cruel shadows of what might have been. But the sacrifice infused Grimstroke with great power, and he considers it a price well paid. 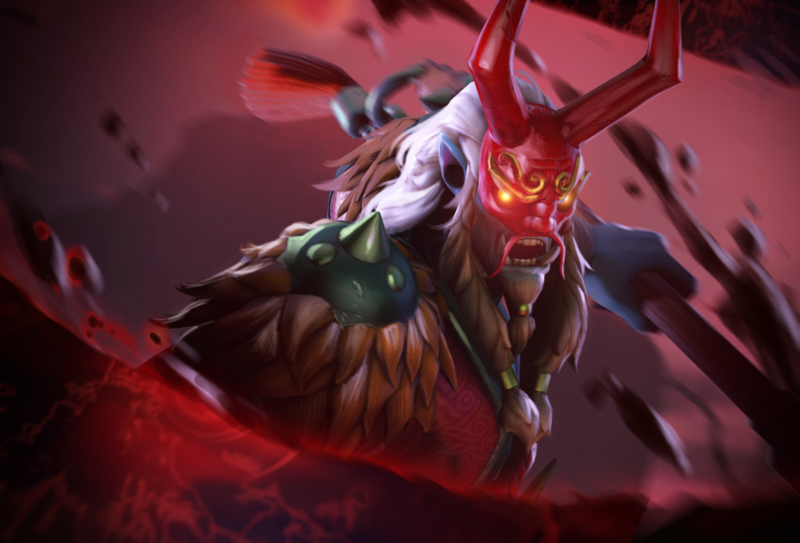 Learn more about Grimstroke and his abilities here. Or just launch Dota 2 and try your own hand at wielding the master’s brush. Following Grimstroke’s release, the next hero debut will come this winter when Mars strides onto the battlefield, ready for war. Don’t miss out on the thrilling conclusion of The International tomorrow, August 25th. Broadcast begins at 10:00am PDT, and you can tune in right here on Steam.tv.